What URL do I use when I embed an i-frame??? What URL do I use, when using this widget?? May I know on what platform you are embedding your website? 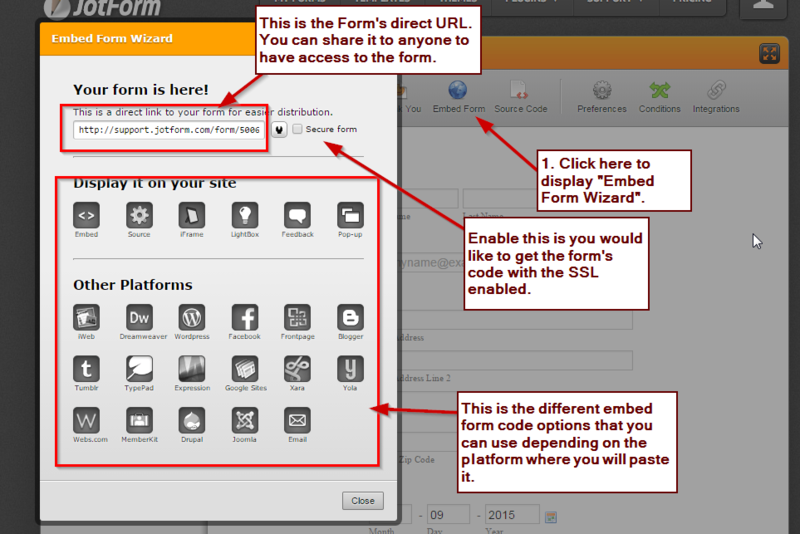 You can check this guide on what embed form code you can use to specific platforms: http://www.jotform.com/help/67-Which-Form-Embed-Code-Should-I-Use. You could try testing different codes or the direct form's URL and see if which one works.